Incredible, unobstructed views of Mt. Shasta over the golf course from this unique multi-level home. High vaulted ceilings in the living room open to the loft above. 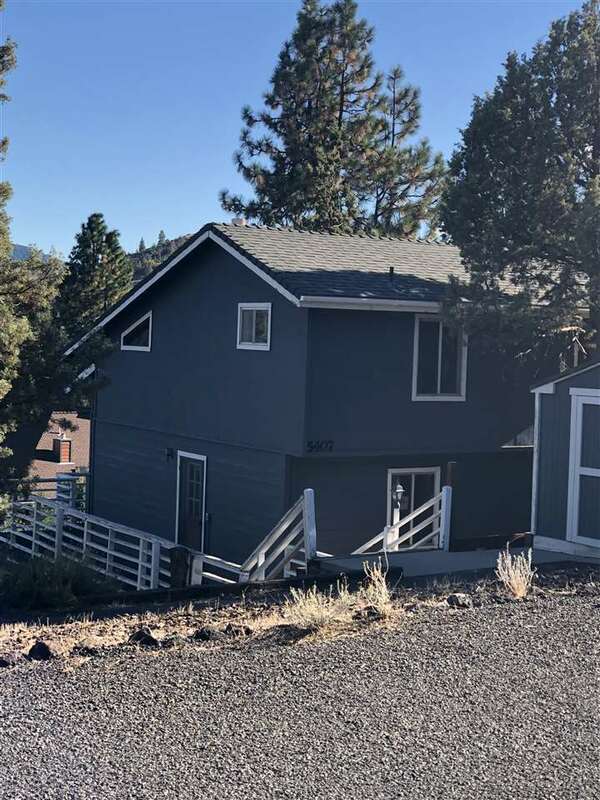 This home would make the perfect vacation getaway, located within minutes of golf, Lake Shastina, hiking, and so much more.